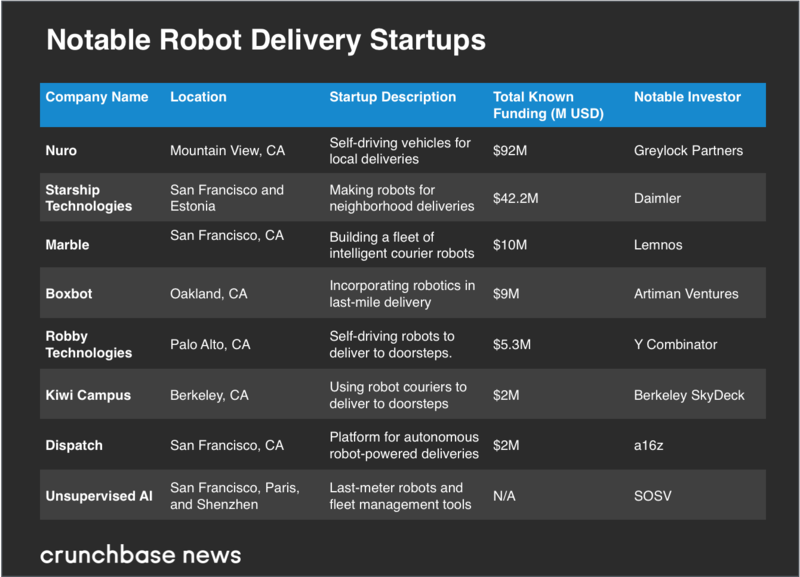 Following the data of at least eight companies in the robot delivery space with headquarters or operations in North America that have secured seed or early-stage funding in the past couple of years. 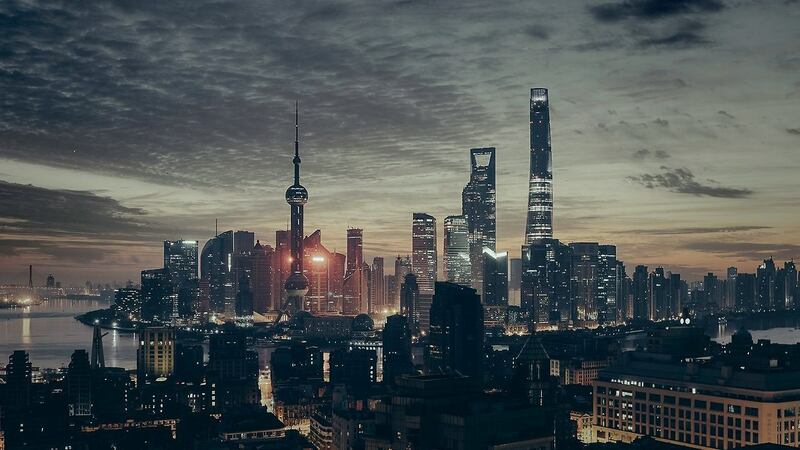 They range from heavily funded startups to lean seed-stage operations. Silicon Valley-based Nuro, an autonomous delivery startup founded by former engineers at Alphabet’s Waymo, is the most heavily funded, having raised $92 million to date. Others startups have raised a few million. In the chart, we look at key players, ranked by funding to date, along with their locations and key investors.